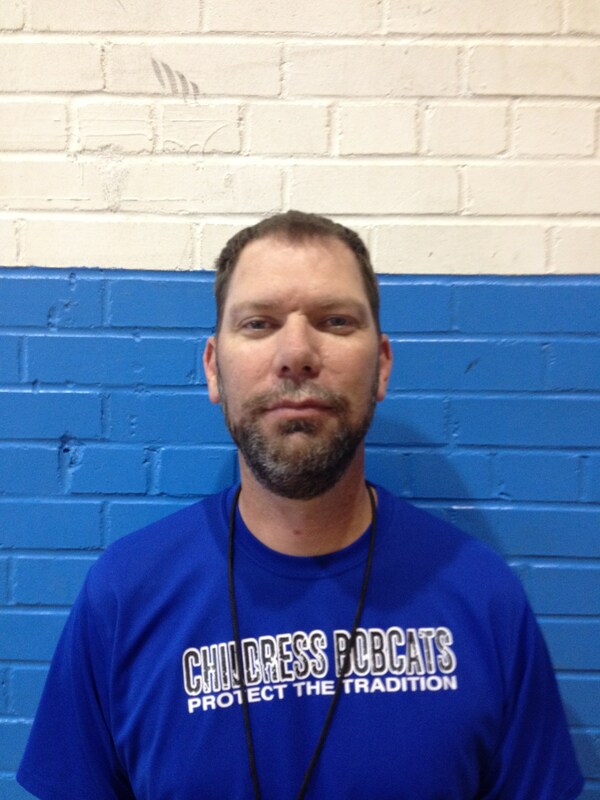 I am a 1982 graduate of Childress High School and have been teaching and coaching since 2002. My teaching field is biology. My coaching duties are Head Cross Country, and Head Girls Basketball coach. After graduating from CHS, I attended McMurry University where I played basketball. After graduating from Texas Tech University in 1986, I worked for the Federal Government for 20 years. I am beginning my 2nd year of teaching and coaching within the Childress ISD family. This is my 7th year teaching and 5th year coaching. I am coaching 8th grade girls volleyball, basketball, and track. 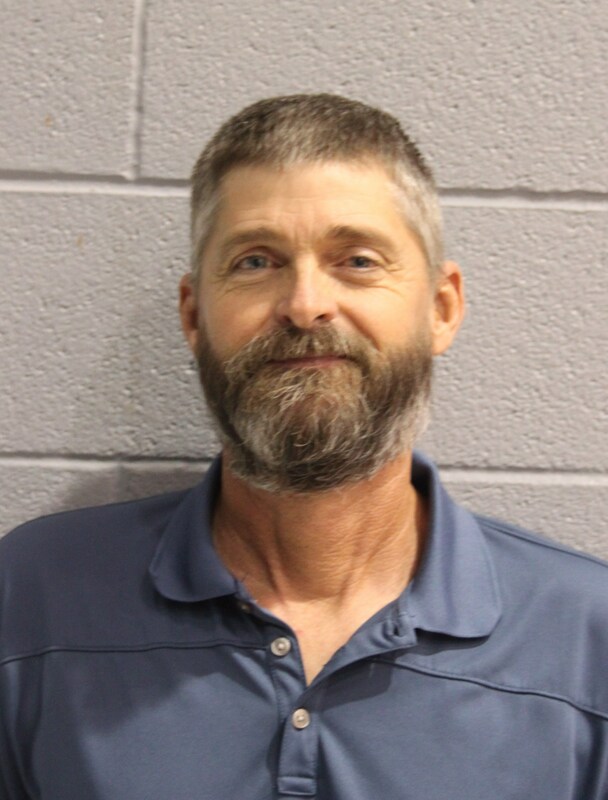 I graduated from Quanah in 1994 and received my Bachelor Degree in Mathematics from Midwestern State University in 1998 and a Master's in Business Administration from the University of Phoenix in 2008. I taught 2 years at Quanah Junior High and 3 years at Venus Middle School and High School from 2002-2003. I am married to Monica Spangler, who works at Childress Junior High and we have 3 daughters. Kendra, Kayla, and Kylee. I am extremely excited to be teaching and coaching and I am looking forward to having a great year helping to build the Lady Cat programs. Aaron Callaway graduated from Dublin High School in 2013. After high school, He attended Howard Payne University in Brownwood, Texas. While at HPU he played basketball and tennis and graduated with Bachelors of Science in Kinesiology in May 2017. 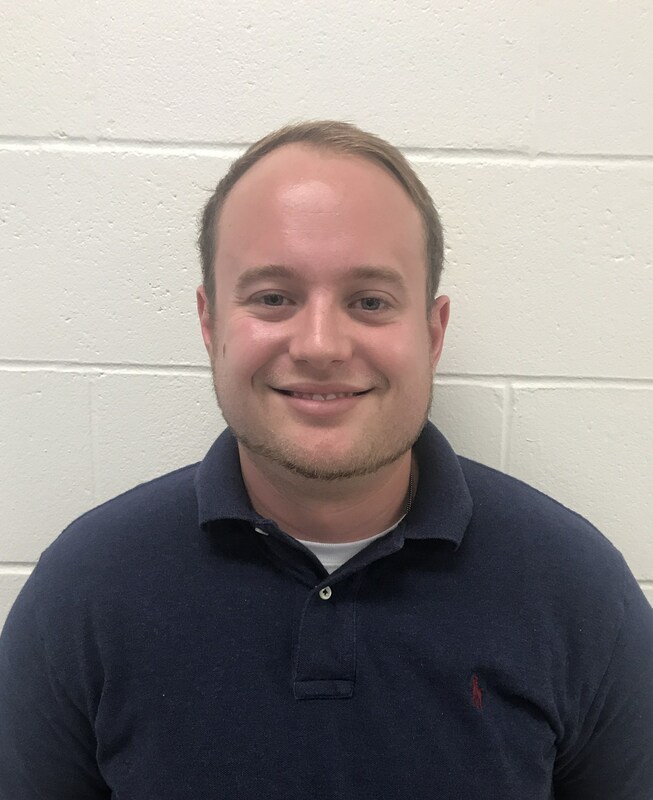 Aaron is a High School assistant coach from volleyball, basketball, and softball.